Genetics and genomics testing are tests that involve genetic material. Genetics and genomics testing are tests that involve genetic material. Though similar, genetics and genomics are actually quite different. Genetics is the study of single genes and how they effect a person, while genomics is the study of all an organism’s genes. The study of genetics and genomics includes research relating to proteomics, pharmacogenetics, stem cell therapy, etc. Genetics testing involves a single gene or a single piece of genetic information. 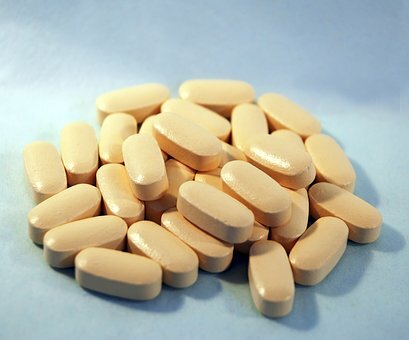 Studying a single gene allows scientists to isolate specific information regarding the gene in question. In humans, every cell holds a complete strand of DNA and that strand holds all the genes. Genes are responsible for all the traits a person has, from eye color to predisposition for diseases. Genetics tests are often used to determine a person’s risk of cancer or other disease. Genomics research and testing involves studying larger sections of genetic material and just how genes within the genome interact with and affect each other. The human genome is made up of 23 pairs of chromosomes which contain thousands of genes. Often, genomics research focuses on mutations in genes. Genetics and genomics testing and research have helped scientists find therapies and other tools for those suffering from inherited or genetic diseases like cystic fibrosis, hemophilia, cancer, diabetes and heart disease. 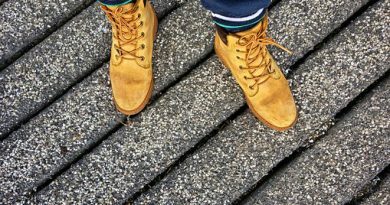 Understanding how genes and the environment effect health has allowed scientists to find more ways of preventing disease and improving overall health. 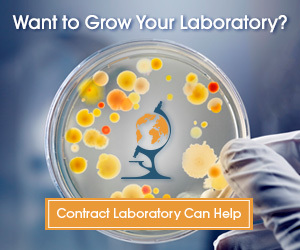 Are you in need of a laboratory to perform genetics or genomics research or testing? 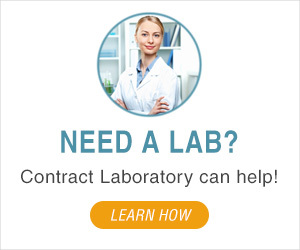 Let Contract Laboratory help! Submit a test request online or by calling toll free 1-855-377-6821 today! The following are recent genetics and genomics test requests we have helped facilitate! 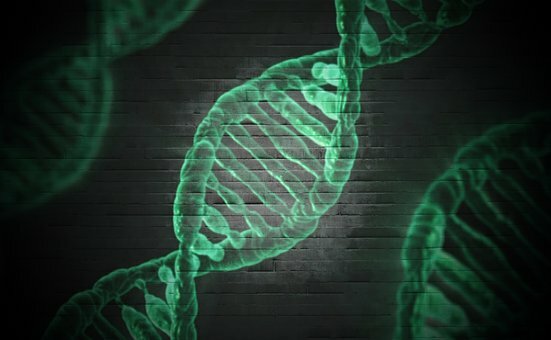 LONG-TERM TESTING Medical company exploring offering hereditary saliva cancer testing from it’s network of doctors researching having genetics Laboratory for performing the potential of 100 tests a week. LONG-TERM TESTING Medical Company needs Genetics Laboratory for clinical genomic testing using either microarray to NxtGen testing for our patients. We have a set of more than 150 clinical relevant genes that need to be evaluated for SNPs from a buccal swab. Genetics Laboratory needed to test the effect of apoptosis on T cell’s gene expression by western blot or ELISA. LONG-TERM TESTING University Researcher needs Genetics Laboratory needed for cytogenetic, karyotype and FISH analysis. Looking for a laboratory to perform your genetics or genomics testing or research? Submit a request on our website or by calling 1-855-377-6821 today!